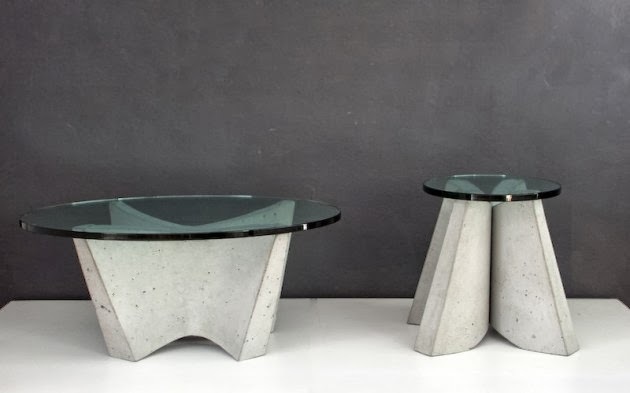 15 Concrete Inspired Products and Designs. 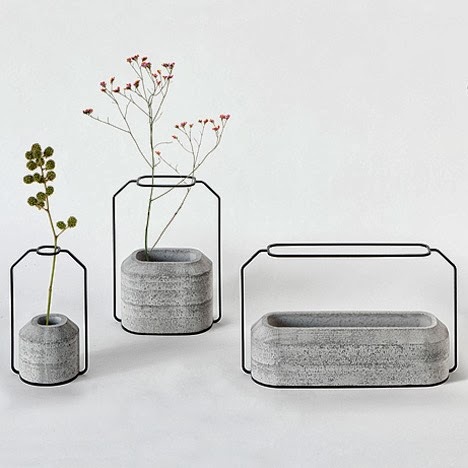 Collection of 'Concrete Inspired Products and Designs' from all over the world. 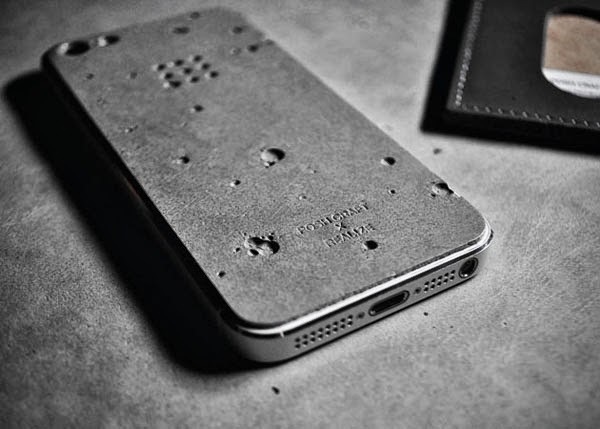 Luna Concrete Skin for the iPhone: This Luna Concrete Skin for the iPhone 5 is made from flexible concrete and is inspired by the moon's surface. 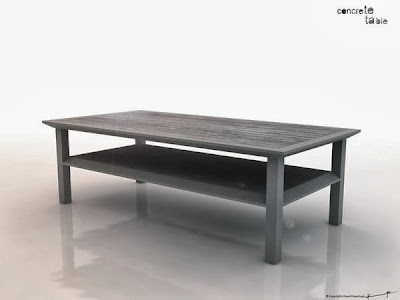 Furniture made of Concrete: Its a one piece furniture made out of carbon-textile reinforced concrete; it has strength, comfort and vitality. 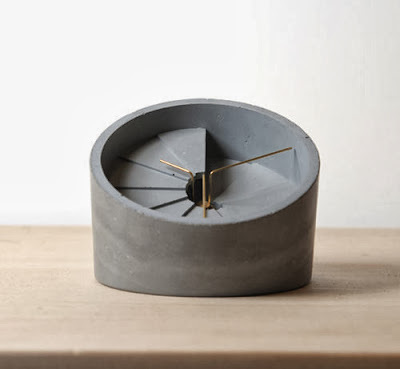 4th Dimension Table Clock: It has a concrete structure where the face resembles a spiral staircase. 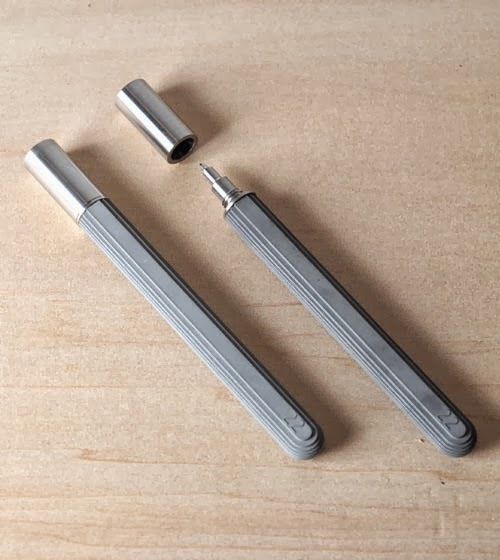 Concrete Rollerball Pen: The Concrete Rollerball Pen is contoured for easy gripping. 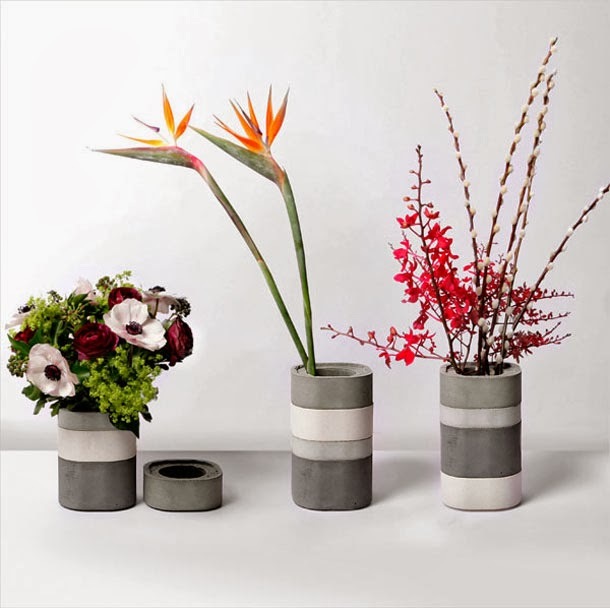 Concrete Vase: This Konkurïto vase was inspired by the Japanese "bento" box, it consists of 4 modular elements and a cover. 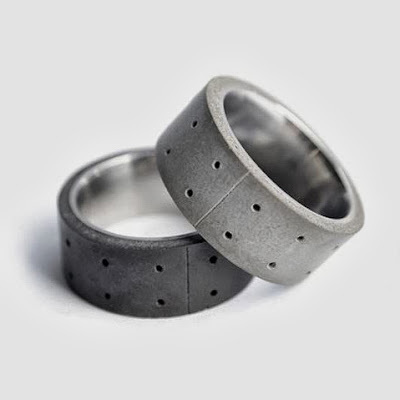 Concrete Rings: These Concrete Rings comes from 22 Studio. 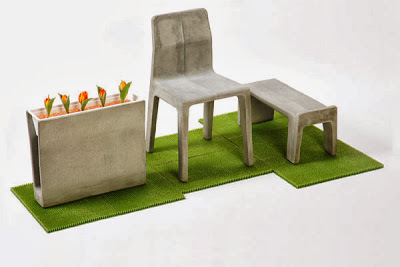 Concrete Furniture: The Concrete Furniture set consists of a chair, side table and planter. Concrete Table: The table is made of anodized aluminum and reinforced concrete countertops. Like Paper: The Like Paper lamp looks like its crafted out of crumpled sheets of paper, but its made out of concrete. 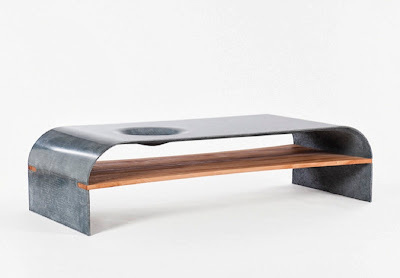 Sultanas Table: Mexican designer Jorge Diego Etienne created this table. Weight Vases by Decha Archjananun: Designer Decha Archjananun created these vases with concrete bases to hold water and wire frames to support flower stems. 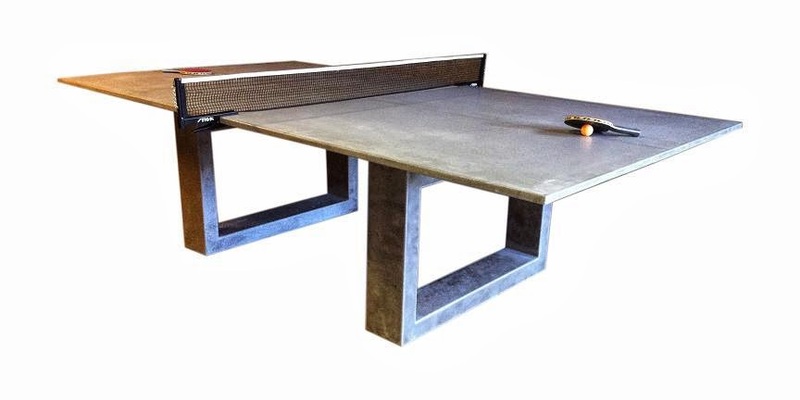 Concrete Pingpong Dining Table: The countertop is made out of solid concrete. Concrete Block Humidifier: The designer was inspired by the characters of the concrete, hence choice of concrete as a base; once all the water is used, it automatically switches itself off. 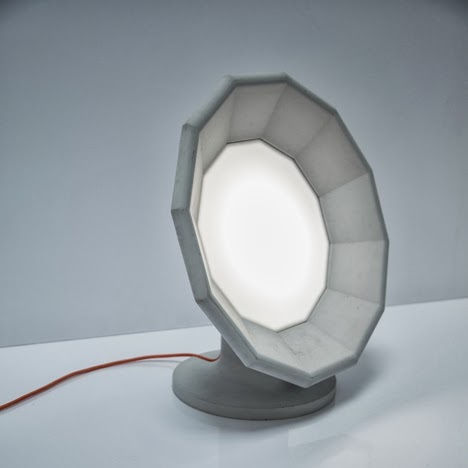 Light Transmitting Concrete: Litracon as tough as concrete, yet light can get through it. Litracon is a combination of optical fibers and concrete. 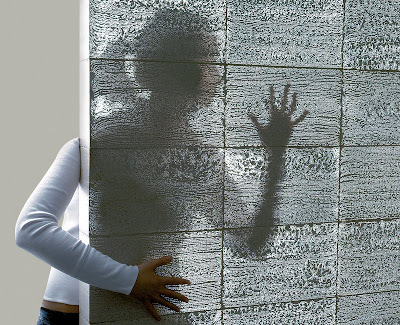 A wall made of Litracon has the strength of concrete but thanks to an embedded array of optical glass fibers, which lets in the view of the outside world, such as the silhouette of trees, or passersby, that are displayed inside the building. 15 Unique MP3 Players and Unusual MP3 Player Designs - Part 2. 15 Creative Wrapping Papers and Unique Wrapping Paper Designs. 15 Innovative and Cool Suitcase Gadgets. 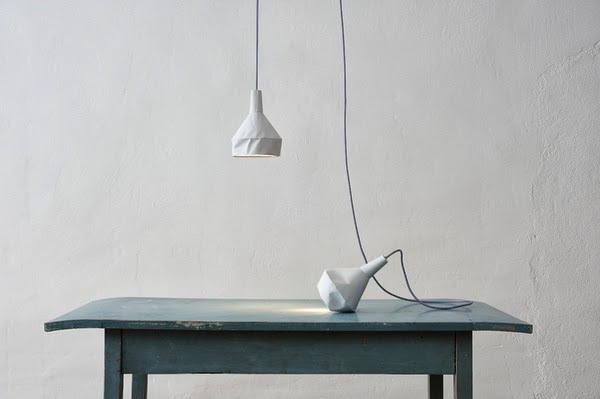 10 Unusual Memos and Cool Notepad Designs. 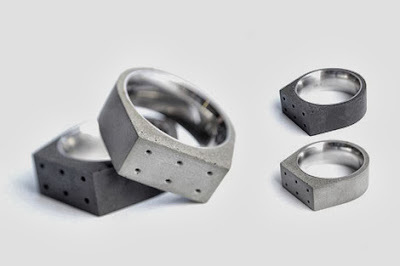 11 Creative and Innovative Bluetooth Jewelry. 10 Innovative and Cool Bluetooth Necklaces. 15 Essential Gadgets For Living Anywhere. 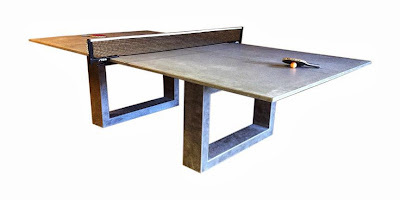 15 Coolest iPad Gadgets For You - Part 3. 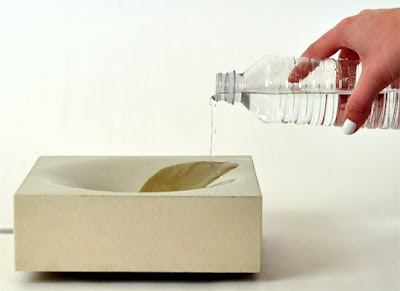 15 Modern Soaps and Clever Soap Designs - Part 6. 15 Innovative and Cool Bracelet Gadgets.